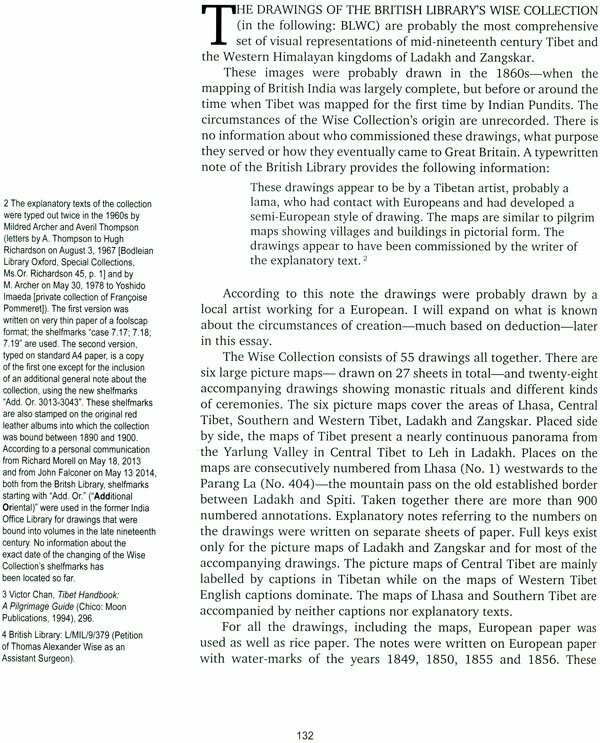 Rob Linrothe trained as an art historian at the University of Chicago, where he received his PhD in 1992. 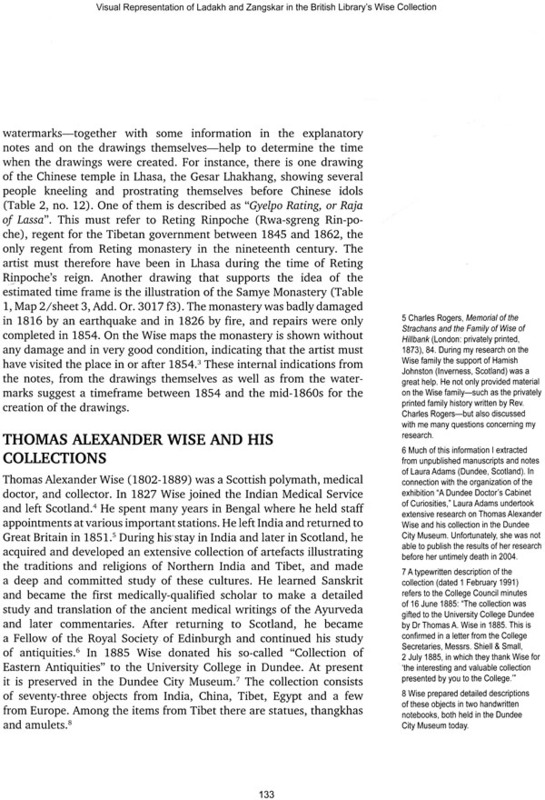 Since 2010 he has been an associate Professor in the Department of Art History at Northwestern University, Evanston, Illinois, USA. 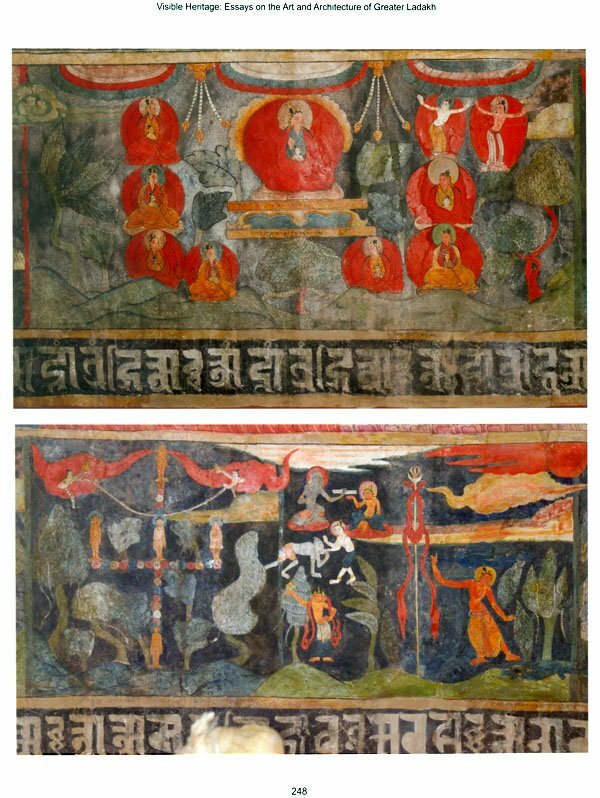 His present research focus is the Buddhist and pre-Buddhist art of Zangskar. 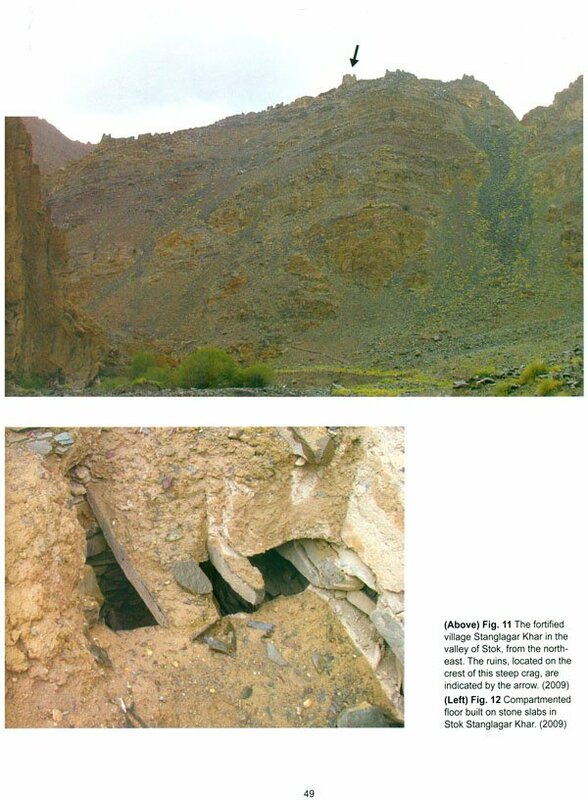 Heinrich Poll was educated as an engineer and works as a consultant for international development oeganisations. 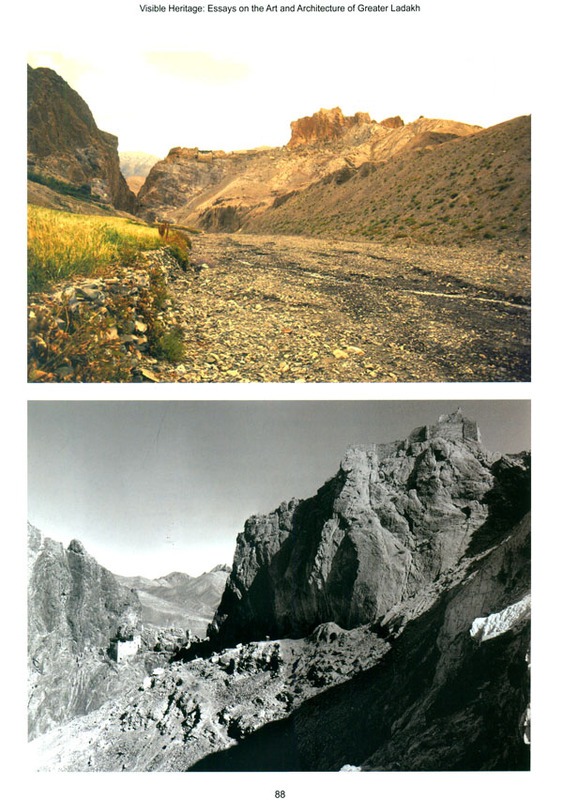 He has a longstanding interest in the people and culture of the Himalayas, and has visited Ladakh some fifteen times since his first trip in 1978. 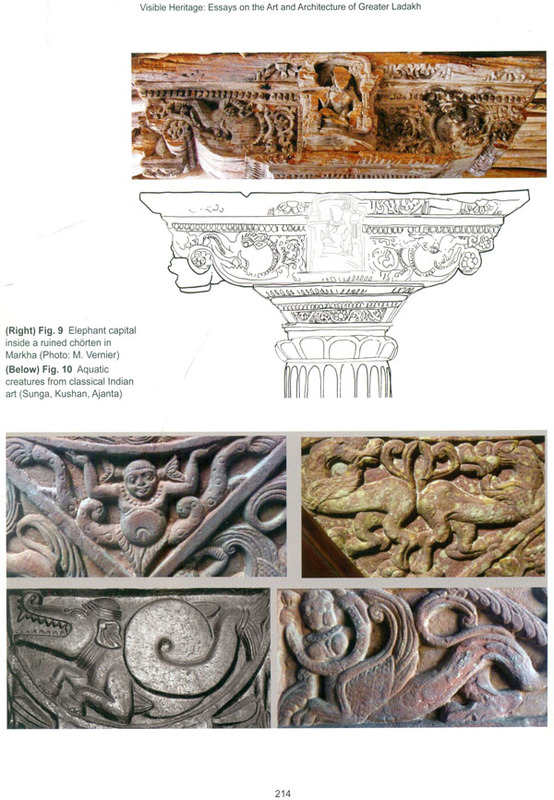 In his research, he concentrates on the early mediaeval wood art of Ladakh, and on representations of the Buddha’s life story in sculpture and painting. 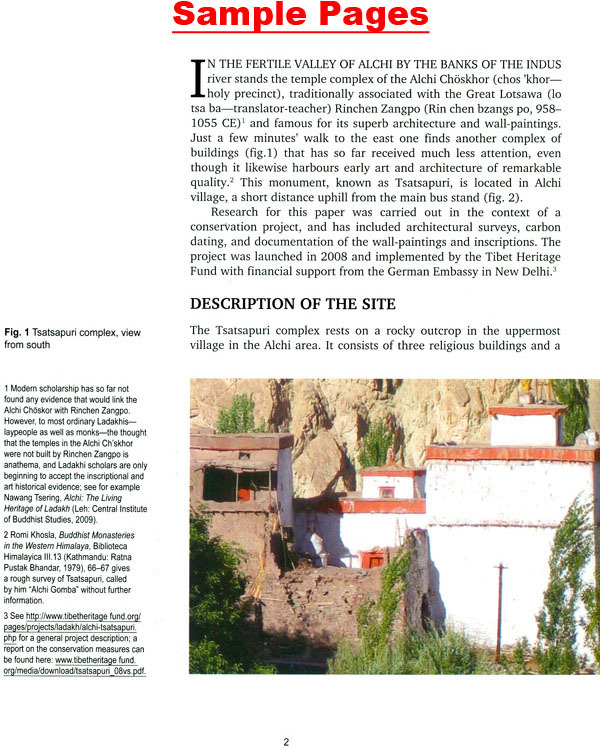 The majority of the essays in this volume originated as talks presented at the 16th Conference of the International Association for Ladakh Studies in Heidelberg, Germany, in April 2013. 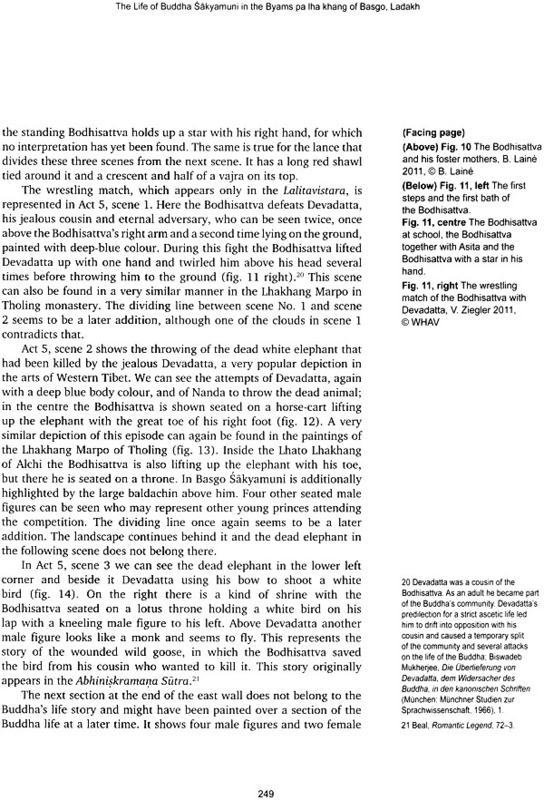 In at least one case, the author had planned to present the talk at the conference, but health issues prevented that. In another case, an essay on a related topic was substituted for the paper delivered at the conference which was still a work in progress when the papers for this volume were assembled. And in the case of Andre Alexander's contribution, his untimely death in February 2012 precluded his participation in the conference. 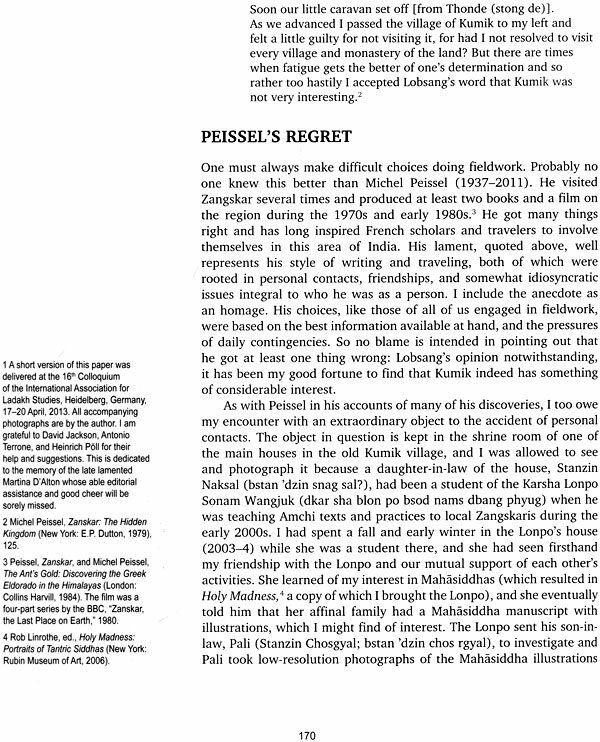 Because of his sterling commitment to the visible heritage of Ladakh, the editors and the contributors, and indeed the membership and officers of the International Association for Ladakh Studies, all wanted to honour his memory by including here an essay that was nearly complete when he passed away. Given the location of the conference itself, it is perhaps not surprising that the contributors are mainly European scholars. 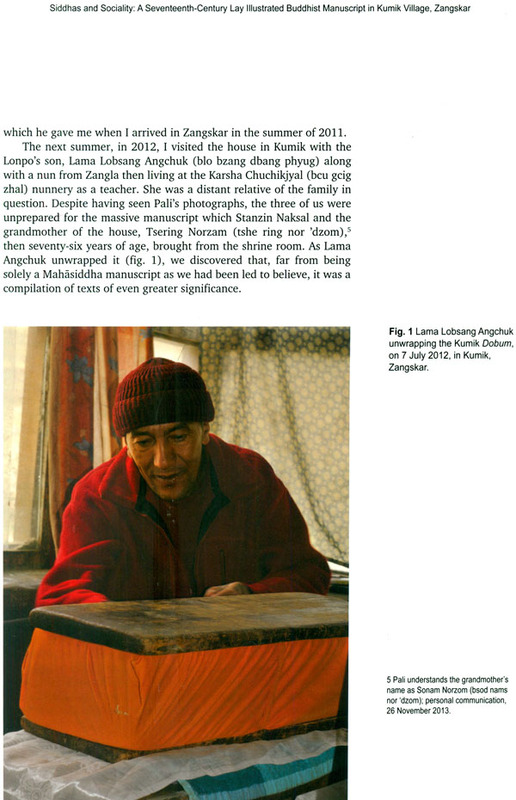 Despite the efforts of the editors to include more Ladakhi authors, including some who participated in the conference, the authorship is not as diverse as we had hoped, nor could we incorporate studies on the visual legacy in the Suru Valley, or of Islamic Ladakh, desiderata for the topic at hand. 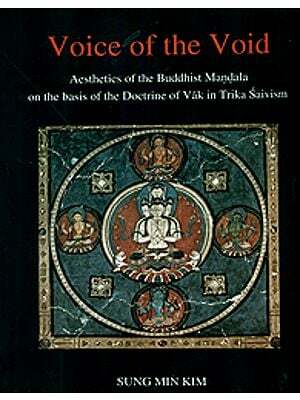 No apologies are necessary, however, for the variety of disciplines and topics represented. 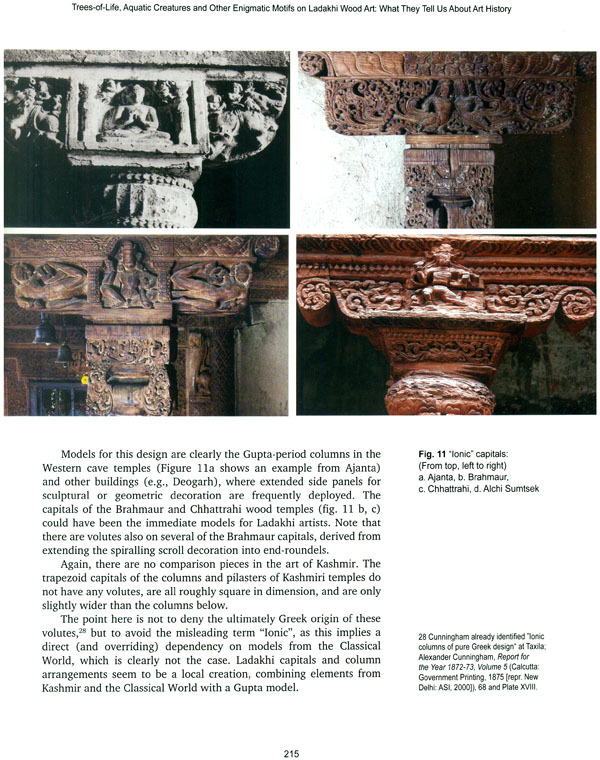 The volume contains contextualized studies of architecture, sculpture, mural painting, hand-drawn nineteenth-century maps, and manuscript illuminations from sites in Ladakh, Nubra, and Zangskar, written by archaeologists, art historians, architectural historians, and other specialists. 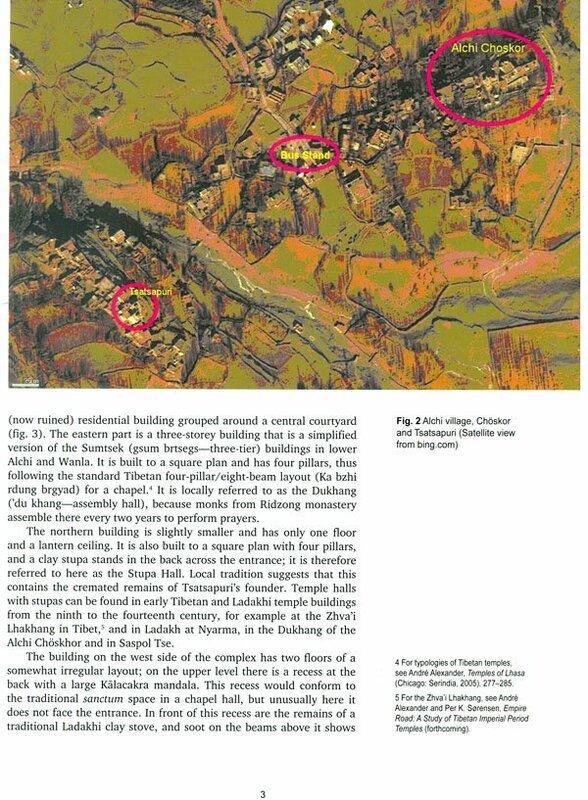 A significant cluster of these studies focuses on non-Buddhist buildings, though architecture devoted to Buddhist purposes is also represented. 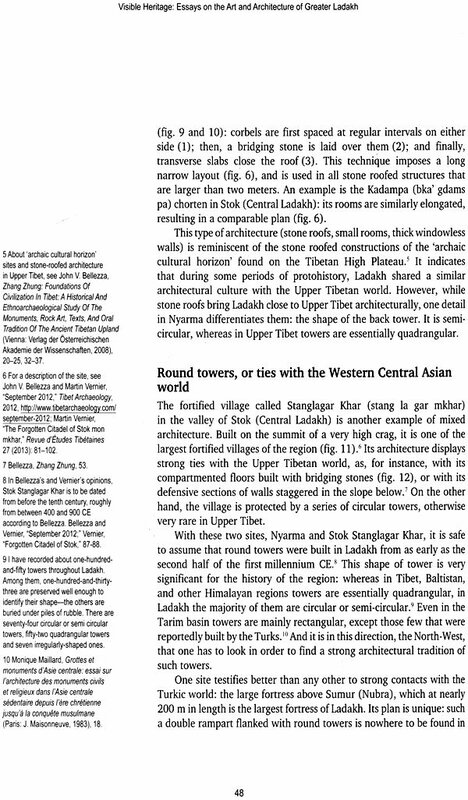 Several papers discuss conservation practice or consist of historical analyses of architecture dating to different epochs and regions. Finally, the contributors include graduate students, newly-minted PhDs, institutionally-affiliated academics, and independent researchers. 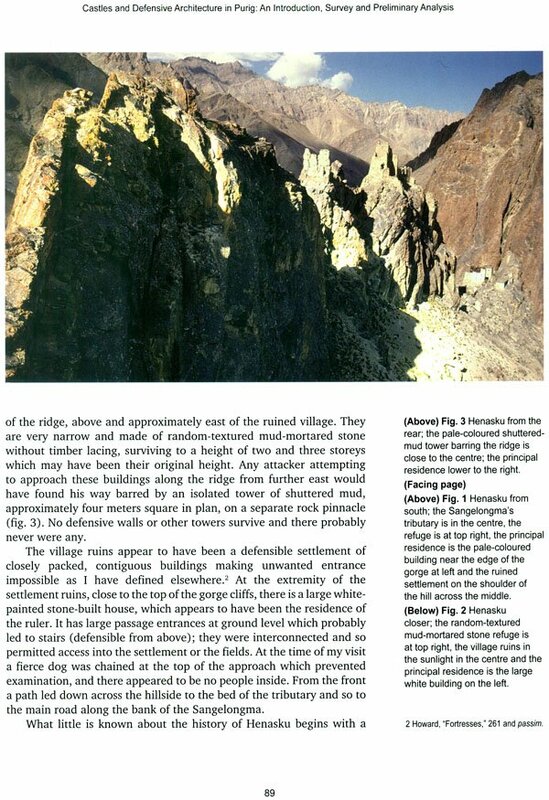 Overall, the slate of essays fairly but by no means comprehensively represents the ongoing expansion of the study of the rich visual heritage of Greater Ladakh, documenting both familiar and previously unnoticed sites and works, and detailing instances both of destruction and conservation. The editors wish to thank John Bray for support and encouragement and all the contributors. 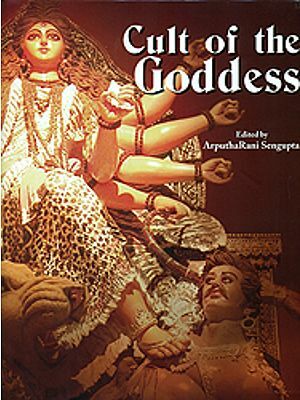 Special thanks are reserved for the publisher Aditya Goel for taking this project on, and Ritu Topa for her design work.